After a couple of weeks off whilst we were away in Sweden, we’ve come back this week to a couple of new openings being critiqued, a flurry of Dublin 2 spots (as per) but also a couple of places that opened to fanfare a few months ago only being reviewed now. To us, that’s a more sustainable way of coverage and is less damaging to the industry, where hype is the currency of the day and a press of critics within the first two weeks of opening is akin to a one-night stand – those places once lauded then struggling to stay afloat a year into business when no one is talking about them anymore. We saw this happen in London *ALL* the time. Why race to be first in the door? Critics giving places a chance to find their feet before giving them column inches definitely sparks joy. 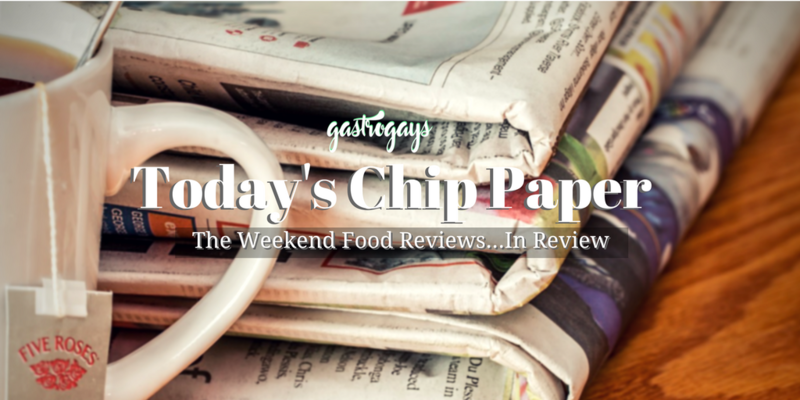 This is Today’s Chip Paper – the weekend food critics’ reviews, in review. 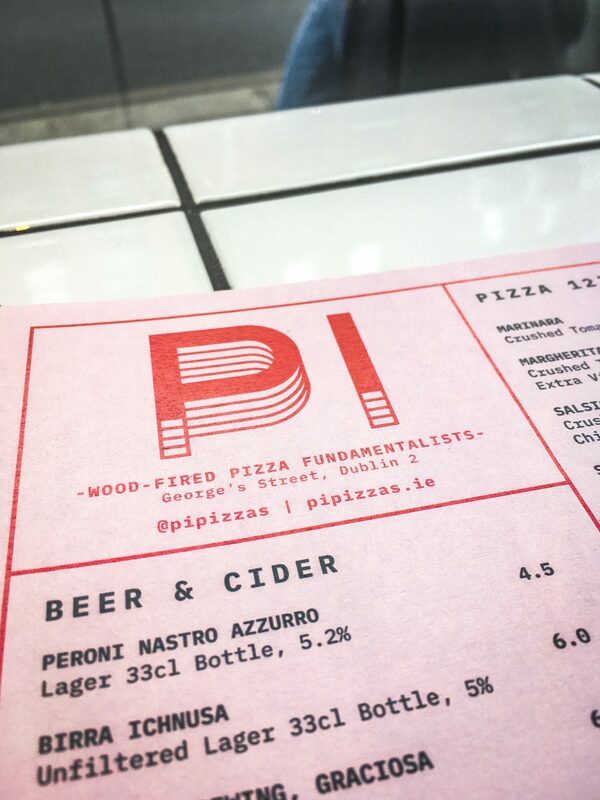 “Good – but not life-changing,” is the sub head on Katy McGuinness’ review in this weekend’s Irish Independent of star Dublin city centre pizza spot Pi. Feted since first opening last year, it seemed as if every critic has been through its door, but we know McGuinness makes a point of allowing new openings to breath and undergo those initial teething issues before reviewing, which we really respect in the interest of fairness. “These days every half-decent pizza place has a wood-fired oven brought in from Italy, and the result has been an exponential increase in the quality of the city’s pizza offering,” McGuinness writes, concluding that Pi “prevailed in the great pizza war of 2018” but on the evening this critic visits there’s a 45-minute wait – nay, a “loiter” – for a table at this no bookings spot on South Great George’s Street. “A definite ‘no’,” to anyone wondering was this critic noticed – as happens quite often – McGuinness advises, “as we were shown to the worst table in the restaurant, right at the back, opposite the stairs that lead up to the loos”. More “disappointment” as the star pizza (the bianca ‘Funghi’ one) is “regrettably MIA”. The two others tried have “excellent, crisp on the outside, chewy within” dough “with the distinctive flavour of wood fire” but the ‘Nduja one is “overly sweet and lacking in spice”. However, the Patata’s flavours are well balanced. Provenance is picked apart a little, too, as some star suppliers are mentioned but other key ones aren’t – the black pudding is particularly pointed out. A “not so dark chocolate goo” shared dessert was pleasing, but this critic is not convinced about the life-changing powers of Pi’s leopard-spotted pizzas – and points out our friends Pizza da Piero who make the most incredible bake-at-home pizzas available from supermarkets and delis in Ireland as a nice alternative if you don’t fancy the wait at Pi (but will lack that kiss of wood, fire and smoke). 8/10s all round and 24/30 from McGuinness. 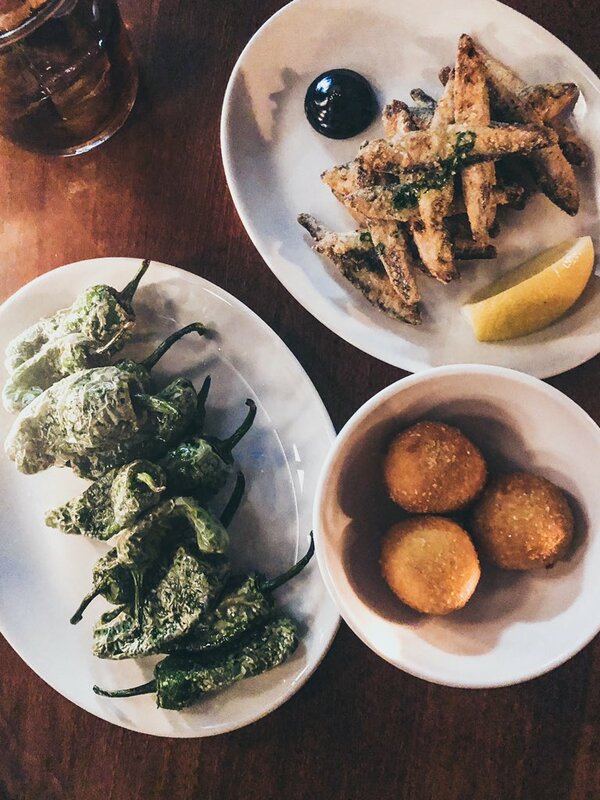 Another critic who has bided time, waited ’til the fanfare died down and tried more-than-once is Leslie Williams of The Examiner, and Uno Mas on Dublin’s Aungier Street gets the Examiner critic treatment this week. Uno Mas is undoubtedly tied with Variety Jones as being THE restaurant opening getting people talking within the last six months in Dublin, and Williams rightfully points out that Liz Matthews and Simon Barrett’s Etto (Uno Mas’ older sister) is “many Dubliners’ (and restaurant critics’) favourite restaurant”, so Uno Mas has had a LOT to live up to. Williams visited for lunch – “for the simple reason that it was actually possible to get a booking — dinner reservations need to be made a month in advance” but gives a good tip that “the dinner and lunch menus are similar although the former offers more choice with extra tapas, snacks, and starters” so if you’re eager to try, maybe start with lunch. This is something we tell everyone about Etto. Only thing missing on the lunch menu is the tortilla, the writer reports, which we tried and thought was really good, but not as life-affirming as some commenters might exclaim. Williams notes that theirs is “so good it has caused me to revise my own long-practised recipe”. High praise! 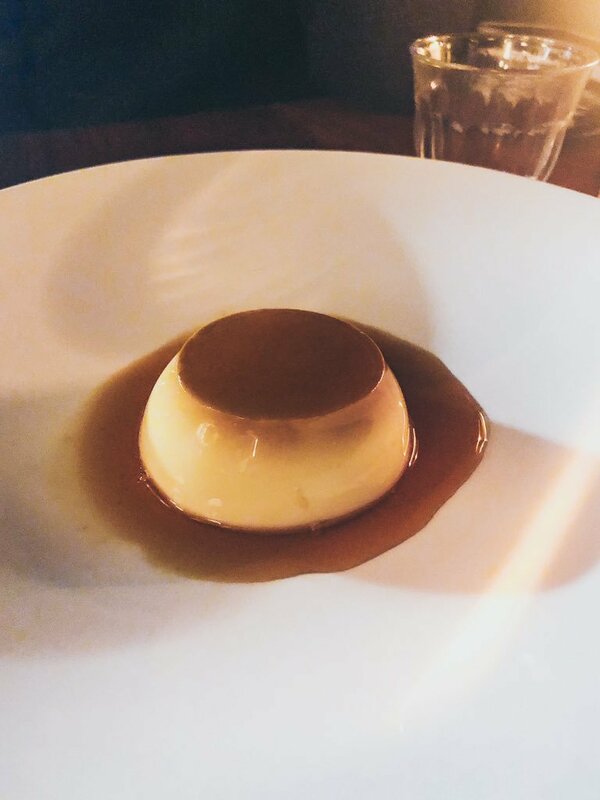 Though, from reading the review, it also appears that Williams didn’t have the flan de queso which on first thought we wondered might not be on the lunch menu, but a quick Google of a recent menu suggests otherwise. This is a travesty as it was the knockout dish we had when we dined at Uno Mas. Memorable, mesmerising and a stop-you-in-your-tracks dish for all its seductive simplicity. Of the larger dishes tried, “cockles in Fino sherry is [a] must-order dish, the meaty briny molluscs are steamed in pork stock and served with a good splash of Fino sherry and ajillo (oil and garlic)” whilst the grilled cod main was “possibly the firmest, freshest, and most perfectly cooked piece of cod I have ever eaten,” Williams exclaims. Etto is known for its richer, more indulgent dishes and sides, so the critic also shouts out to the “sweet and densely flavourful” ox cheek with polenta “while rich earthy mushrooms were rounded out with some slow-cooked egg and nutty Jerusalem artichoke — a nigh-on perfect combination of flavours” and the sides of “fine” rosemary and garlic potatoes and “crisp and juicy” sprouting broccoli. 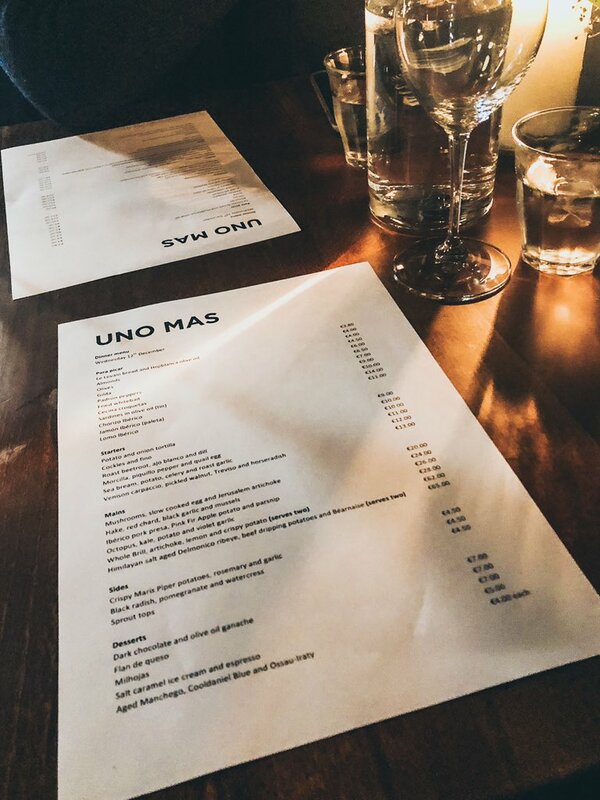 “I visited Uno Mas three times before I wrote this review,” Williams concludes (note: yet hasn’t tried the flan or has and hasn’t included it in the review? ), “and through those three meals I was taken aback by the sheer precision in the cooking as well as by the quality of ingredients and the balancing of flavours”. 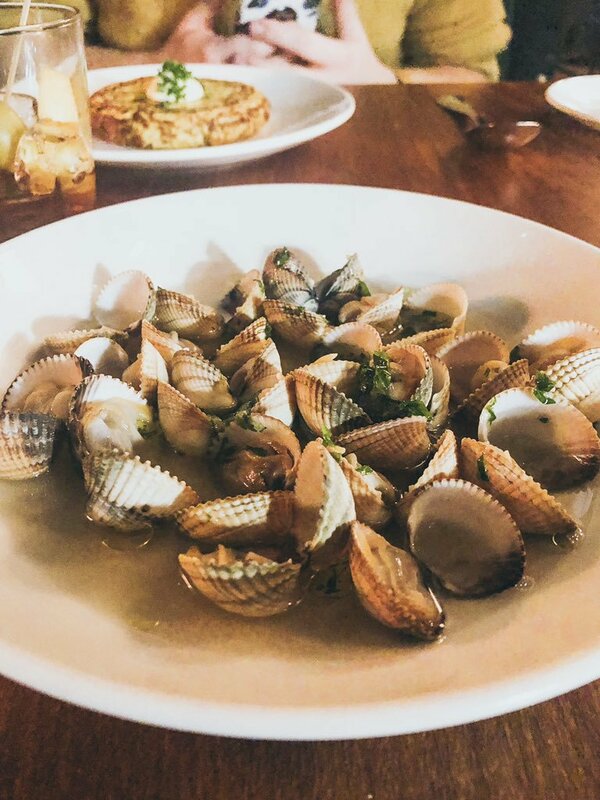 Two-for-one this week as both Catherine Cleary in the Irish Times and Tom Doorley of the Irish Daily Mail review this barely-a-month-old restaurant on Frederick Street South. Located just off Nassau Street, almost equidistant between Trinity and the Dáil building on Kildare Street, Tiller + Grain occupies a prime space in an incredibly high footfall area and Clair Dowling, the woman behind it all, is formerly of both the Yotam Ottolenghi and Skye Gyngell stables so naturally this new opening was going to get press. First, to Catherine Cleary in the Irish Times Weekend Magazine, who calls it “a sunny edition to Dublin’s lunchtime offering”. 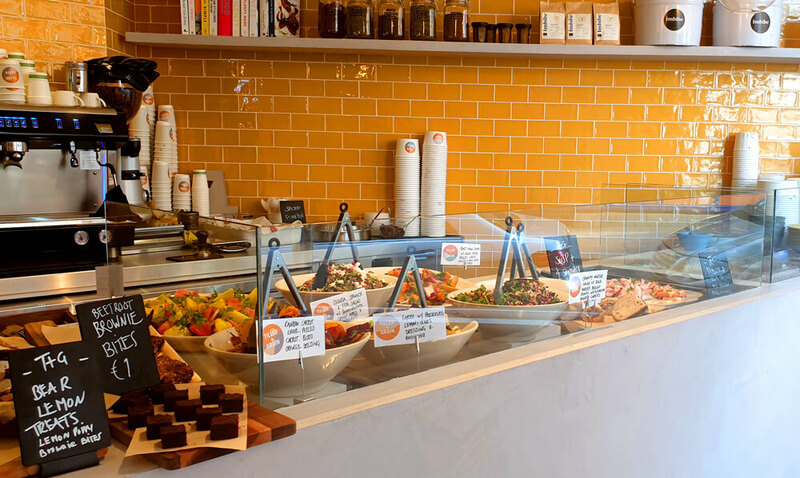 The real colour explosion is at the counter where bowls of salad as cheerful as anything the lunch scene has to offer sit waiting to be forked into boxes. This cafe is ploughing the takeaway furrow by the look of the queue but we’re here to eat in at the teeny tables at the back. Remarking on Dowling’s career pedigree, Cleary writes “that means there will be squash and salads made from recipes that list 43 ingredients, (and that’s just the dressing)” before delving into the dishes tried – “my plate of ling with ginger pickled fennel and paper-thin rounds of radish is a summer postcard of a portion… with just enough fire from the ginger to make it work on a chilly spring day” and points-out-in-print delicious sounding salads of heritage carrot, tenderstem broccoli and winter cabbage slaw. 8/10 bestowed, and the writer surmises that “Tiller + Grain is serving food that’s been tasted, tweaked and then recalibrated until there’s a rightness that makes the stuff of other salad bars (even the pomegranate pretenders) look like sludgy sameness. Like a squeeze of lemon in the risotto, this kind of cooking lifts everything up a notch”. 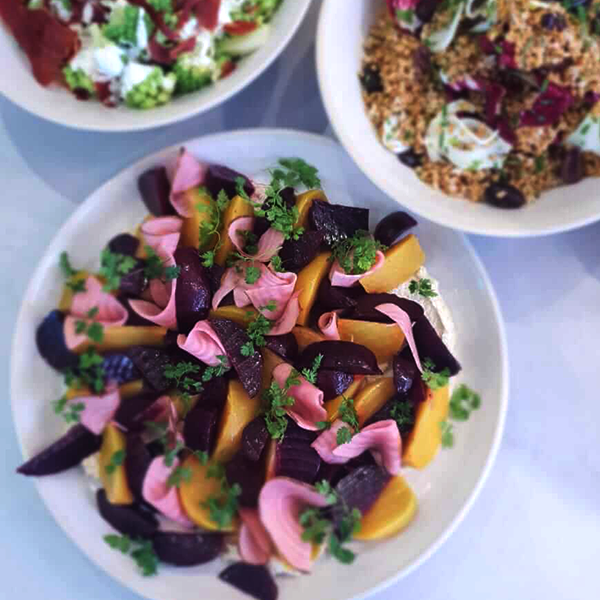 Next, Tom Doorley in the Irish Daily Mail writes that the salads served at Tiller + Grain are the kind that “James Joyce could string a few sentences together. They are the antithesis of the salads with which the people of my generation grew up with” but also states later that “for many people, the word salad will be inadequate to describe what we had”. Quinoa that was not only edible but “delicious”, beetroot on “a bed of silky hummus” which “would have been a dish in itself”, that sprouting broccoli again and “star of stars – farro with preserved lemons and lots of olives. 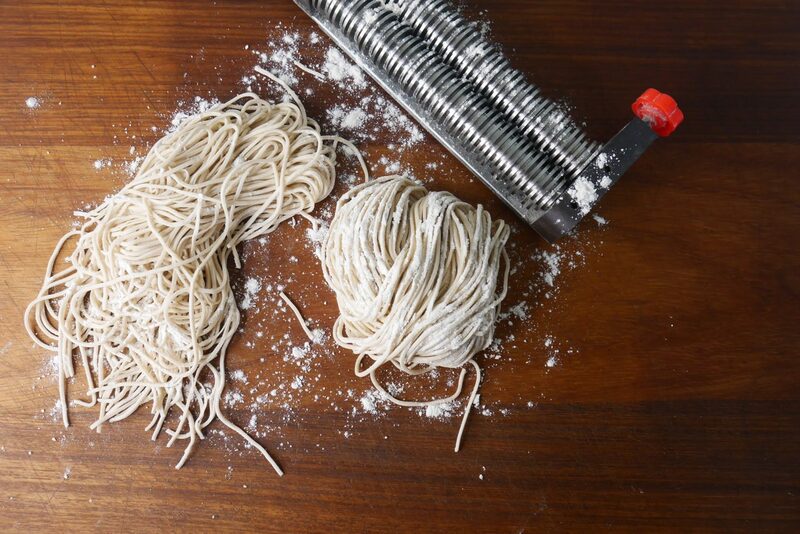 Farro cooked whole [with a] nutty taste and a delightfully chewy texture”. Of the hot dishes, Doorley falls upon the pork and beef meatballs which are a hit, dense and meaty and not been overstretched with added breadcrumbs and served in a properly savoury tomato sauce alongside cous cous “cooked in excellent stock”. To conclude the “feast” (generous portions remarked), Doorley and company enjoy the “more than dark chocolate” brownie with added tahini “and a delightful little vegan blood orange cake from Bear Lemon Bakery“. The “homemade, caring” feeling to everything at Tiller + Grain is “palpable here”, Doorley concludes. Side note: Love that in Doorley’s two-pager, he includes a recipe for coddle and shout-out to one of our favourite black pudding producers, Inch House. 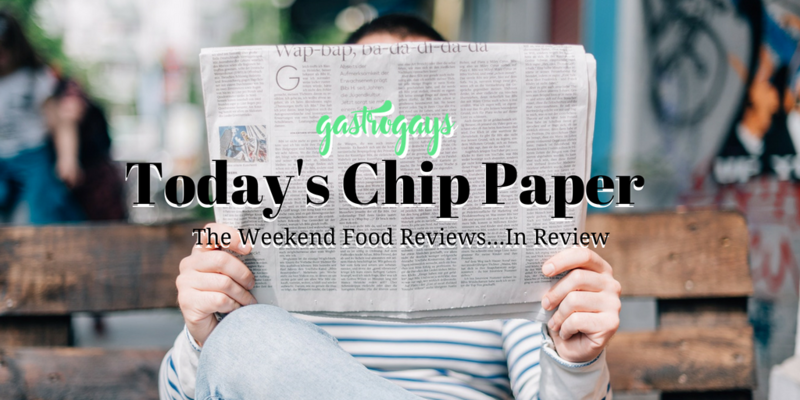 Street food trucks are “not a thing” in Northern Ireland, Joris Minne in the Belfast Telegraph reports, though adds that there are two in the Belfast area worth noting and together form the basis of this week’s review. “One is a Mexican taco van, the other a pizzeria in a trailer. Actually, they’re both trailers,” Minne explains, first delving into Taquitos, “which you will find parked up near the Big Fish down by the Lagan in Belfast city centre… Chef patron Gary Quinn has been winning hearts and minds since he opened last year to great acclaim it has to be said, from a series of Mexican visitors”. 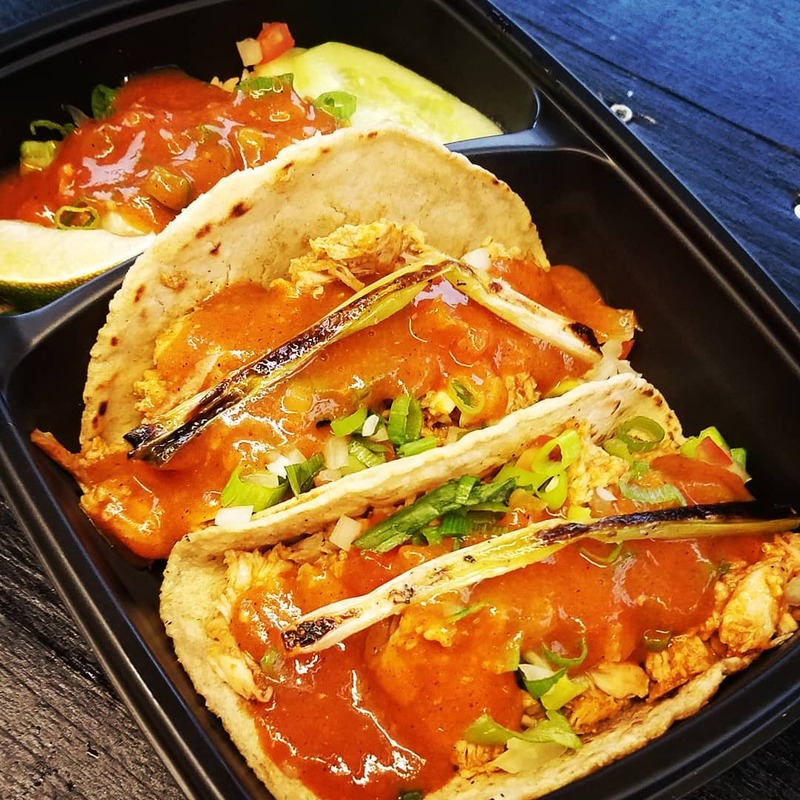 “While Gary Quinn has never set foot in Mexico, he has gained valuable and relevant experience in the capital of Latin America, Miami,” Minne explains and that Quinn made his way back after his stint in some of Miami’s most well-known restaurants to eschew the career path and instead “invest in the trailer where he now makes tacos, tostadas and rice bowls”. A simple affair, the menu is small so “he can focus on quality… Guacamole is made every couple of hours, the meats including chicken, chorizo and BBQ beef are slow cooked, rich and tender and features including refried beans and the Mexican chorizo are as authentic as you can get”. 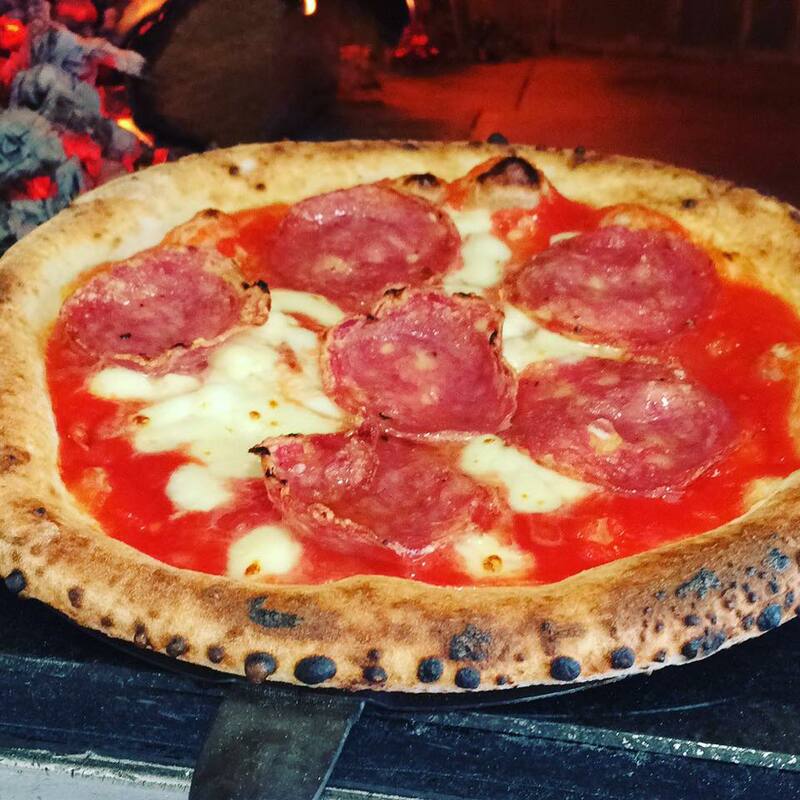 Onto the second truck – or trailer – Pizza Vantastica is described as “where the wholesomeness of real pizza, a forgotten attraction of the occasionally maligned food of the heavens, is placed at the heart of everything Italian Alessandro Bianco does”. 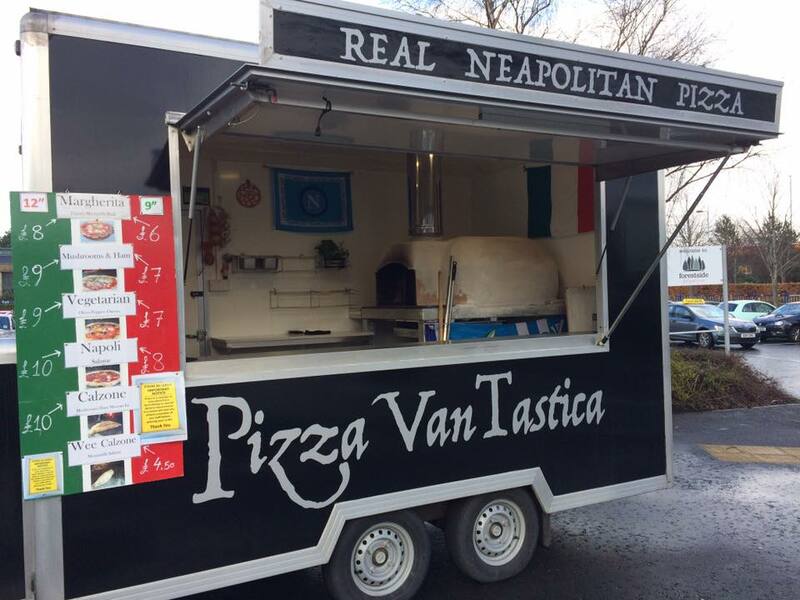 “Pizza VanTastica moves about,” Minne continues, “sometimes you’ll see him in the car park of Forestside, at other times he could be, well, anywhere. 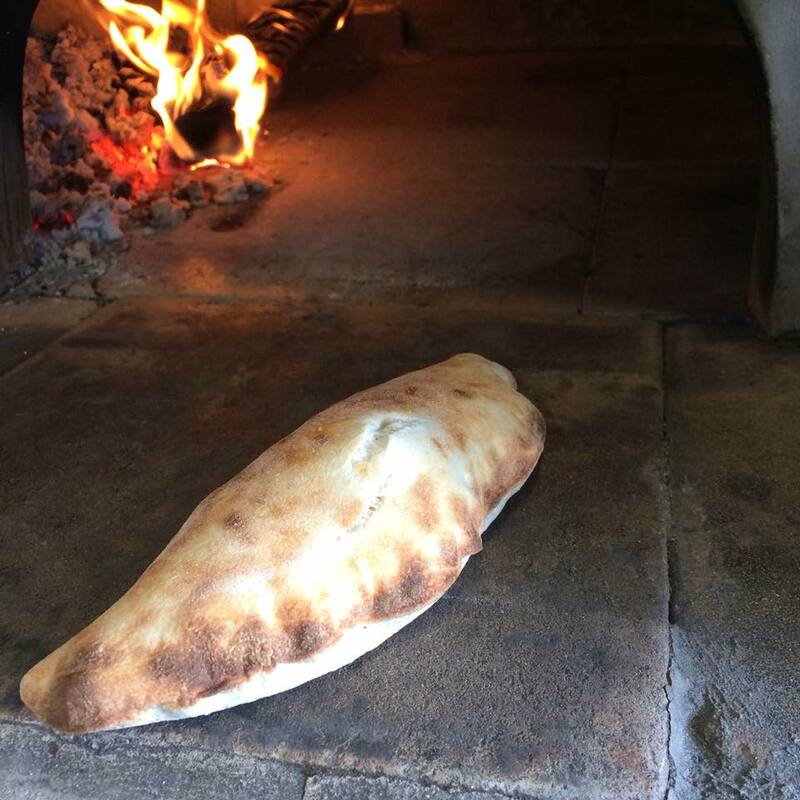 He has fitted a new Vesuvio 4.0 oven which he says makes even better pizzas than before… The dough is light and freshly manipulated and his tomato sauce as rich and tangy as any you will get in, er, Italy”. 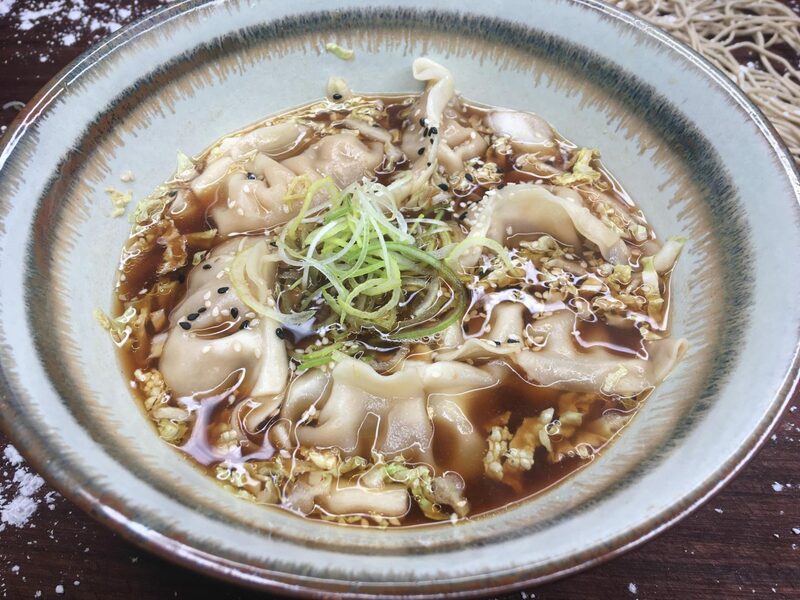 Elsewhere in Belfast, Observer critic Jay Rayner was in town recently and writes up about “ramen even the Japanese could love” at Bia Rebel – which won the ‘Best Cheap Eats’ gong at the most recent Observer Food Monthly Awards. 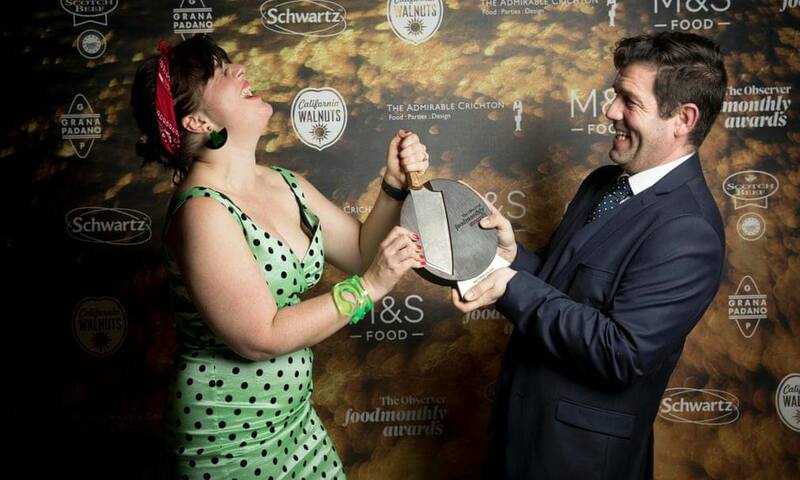 Formerly of Le Gavroche in London and Thorton’s in Dublin, Donnelly has a Michelin-star pedigree and the writer recounts that “he has run massive brigades. He can do things with knives and knows one end of a sauce from another” and points out that “the setting [at Bia Rebel] may be different, but the culinary intensity is just the same”. “Nice people. Good food. Great price. Six words which tell you all you need to know,” Rayner sums up impressively. 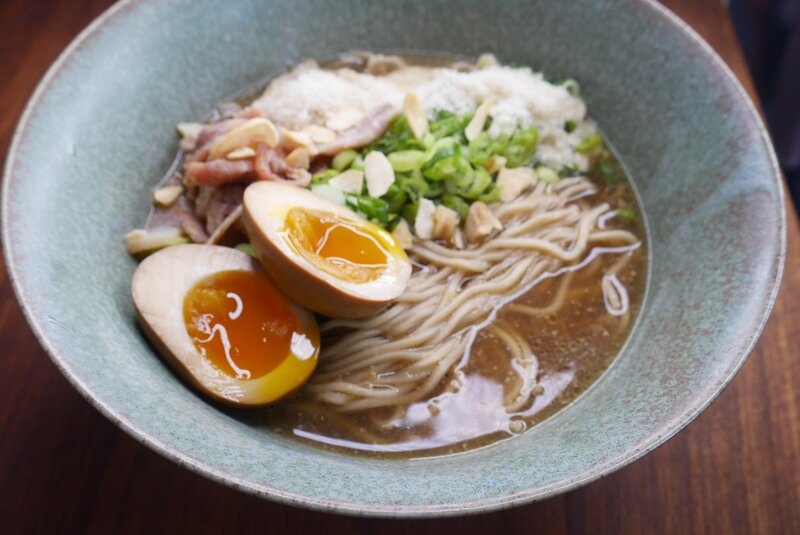 He does disclose that it’s not the best ramen in the UK (he reserves that for Shoryu and Nanban) but it’s “not competing” in that accolade, as at the price point it’s at, it’s sensational and in a league of its own.